One of Turkish President Recep Tayyip Erdoğan's advisors, Saadet Oruç accused the U.S. of disregarding Turkey's "legitimate right to fight PKK and YPG terrorism" and protecting PYD and PKK terrorists in the region. U.S cooperation with the People’s Protection Units (YPG) in Syria, which Turkey considers a terrorist organisation in cahoots with separatist Kurdistan Worker Party (PKK), has become a problematic issue in Turkey-U.S. relations. U.S. state officials say the PYD has been instrumental in the coalition forces' fight against ISIS. Referring to the U.S. intelligence community's worldwide threat assessment report, Oruç said "Washington knows that the PYD is part of the PKK. Yes Yet??? again, officials in the U.S. capital see that the PYD will seek autonomy. " 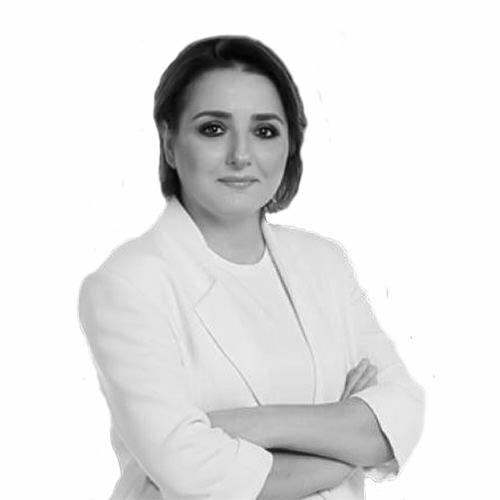 Oruç in her opinion column in a pro-government newspaper, adopted an accusatory tone against the U.S. government as well, "One can easily assume that President Donald Trump's administration has taken no steps toward recognizing Turkey's legitimate right to fight PKK and YPG terrorism." Oruç claimed that ISIS had already left the majority of Syria and its remaining members have already infiltrated other parts of the region. "Moreover, the PYD and YPG have, in fact, cooperated with Daesh (ISIS), as seen in Raqqa", she wrote "so, when a U.S. official starts talking about the urgency of combating Daesh (ISIS), it can be interpreted as an argument meant to protect PYD and PKK terrorists in the region." Oruc also accused the U.S. of sheltering Fetullah Gülen, considered to be the head of Gülenist Terror Group (FETÖ), the purported organizers of the 2016 coup attempt, by Turkish authorities. "The United States needs to refrain from creating new situations that interfere with Turkey's fight against terrorism and its ability to protect its legitimate defence before it is too late," Oruç said.